Welcome! 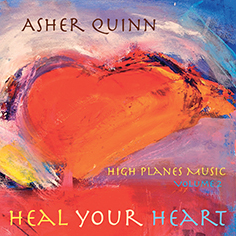 You will find 20 albums of my spiritual music here from my very latest release Heal Your Heart in 2014, going right back to 1987 and my debut album Open Secret. You can listen, read, buy and download, as well as view YouTubes and galleries, and catch up on any latest news like forthcoming concerts or new projects. 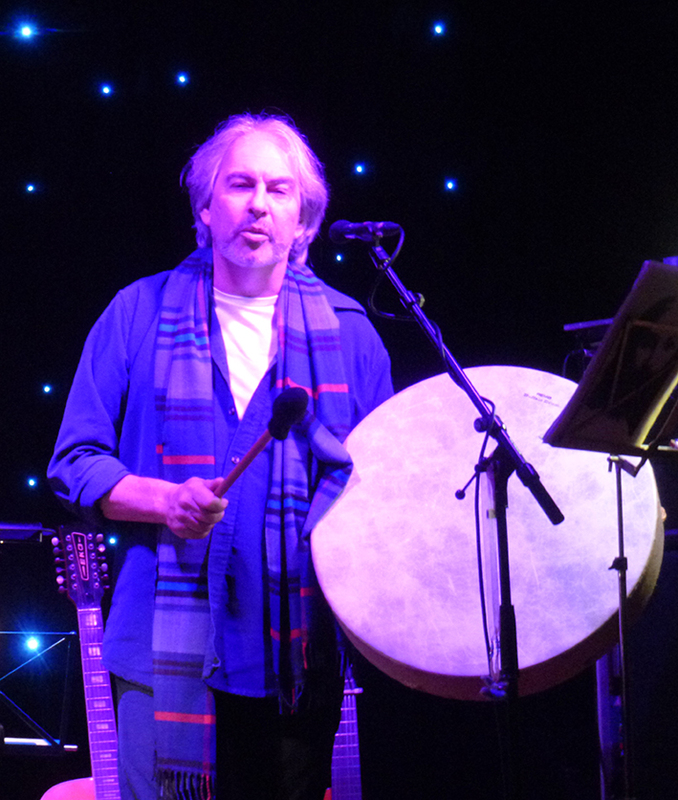 Mostly I write and sing love songs that connect us to the sacredness of our being, but I also sing some well-loved traditional songs, and a few spiritual re-interpretations of tracks by some of the great minstrels of our time, like Leonard Cohen and Bob Dylan. Earlier in my career I recorded some instrumental pieces and piano vignettes, too. My genre is principally singer-songwriter, folk-rock and world music, with a dash of ambient new-age and a pinch of classical. The vibration of my music is intimate, tender and loving, and I sing to heal, to open the heart and to build a bridge to the higher self. "Your music has a sacred, healing quality that speaks directly to my soul. It reminds me of something precious, almost forgotten. It speaks to me of an eternal peace beyond all earthly suffering." "You have a great gift for expressing the deepest language and longing of the soul." and you sing for love." "Asher ~ one of my favourite singers! Your music is like the breath of an angel." Singing Stone Music is now the record label on which I record, and which houses my current catalogue. Click here to read the legend of the singing stone and about the mythology of the heart with wings that I've chosen as the logo.